So Villard is a famed producer in the very small appellation of Condrieu. I can say, without a doubt, the best Viognier in the world comes from here. Period. Game over. The wine “Les Contours de Deponcins” is not a Condrieu, but very, very close to one due to grape sourcing just outside the defined region. 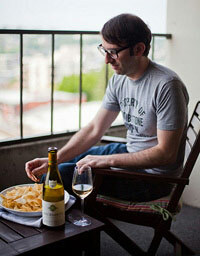 There is no white wine as exquisitely perfumed as Viognier. Unfortunately, most examples from the US are overblown, oily, soapy, and boozy. Can a wine cause time to slow down/freeze and make you feel like you’re floating in space? 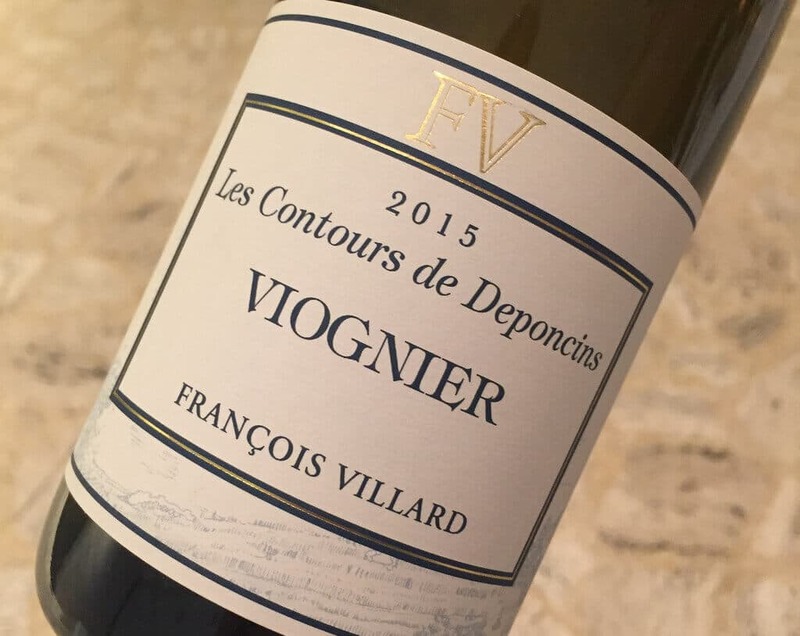 Drinking this Viognier is akin to misting essence of honeycomb all over a silk sheet then wrapping yourself up in it like a burrito then gently hovering over a cooling river while angels hand you bouquets of white flowers on a star-lit paradise journey. Let’s talk price. The average cost for a bottle on Wine-Searcher is $25. That is an astounding deal for a wine of this quality and pedigree. IT IS SPECIAL! SO. MUCH. SPECIALNESS.